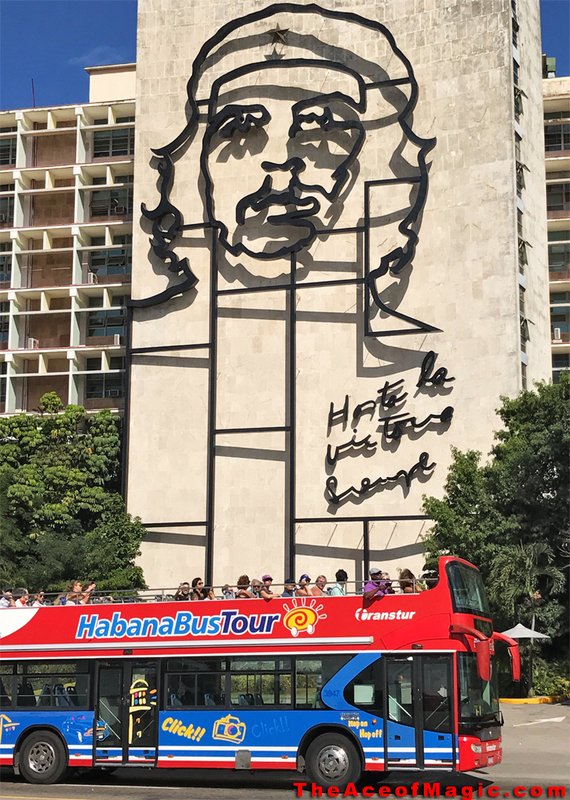 Along with conference sessions at the illustrious Hotel Nacional, performances by Cuban and international magicians in various venues and cabarets, and a walking tour of Old Havana, a highlight of the festival includes a special performance by the renowned Cuban National Circus. The Cuban Circus pulls in graduates from Cuba’s prestigious four-year National Circus School college, one of dozens of arts and music schools and conservatories across the island. Its annual Circuba International Circus Festival is one of the most prominent in the world, attracting dance, acrobatic and other performing companies from Russia, China, Vietnam, Europe and North and South America. For personal reasons, I am very happy to hear about the Festival and Conference of Magic in Havana. I have many Cuban friends both here in the United States and in Cuba. 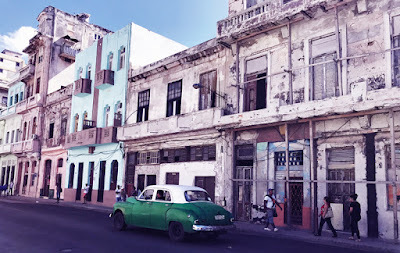 I’ve also had the chance to travel to Cuba several times, and each time was a wonderful experience! 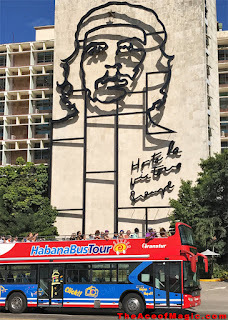 The people of Cuba are amazing, incredibly warm, welcoming and with a high level of education and culture. 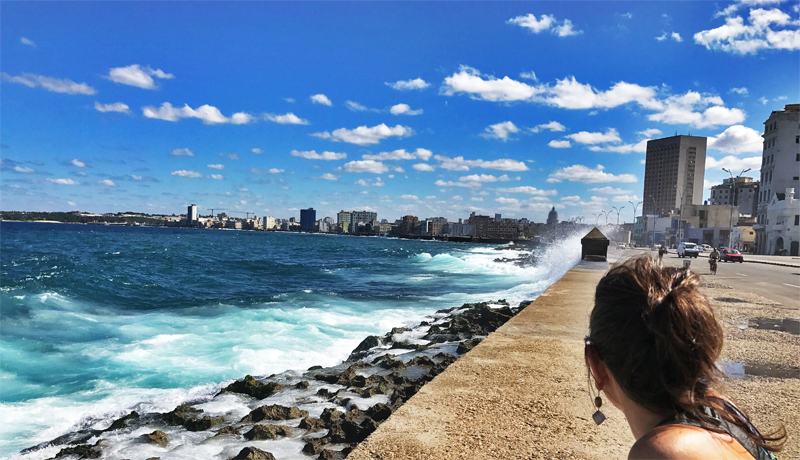 In all of my travels – I believe that Cuba is a country with one of the most receptive and respectful attitudes toward magic as a form of theatrical art. Countless times in Havana when I would be eating at small, cozy family-run restaurants, called paladares, and even the larger restaurants, I would be asked to perform magic tricks with cards as soon as the waiters heard that I am a professional magician. Before I knew it, Cubans and tourists alike were surrounding my table. What makes this magic conference & festival even more magical? Havana itself! The city is the biggest attraction – and it has a magic all of its own. 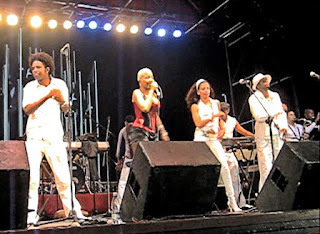 With deep African and European roots, Cuba is a musical island that has created music styles heard around the world: danzón, chacha, mambo and drum-driven rumba. The habanera influenced the Argentine tango and early jazz’s ragtime. The Cuban son became the grandparent of salsa music. And since the 1990s, a scorching new dance music has filled Havana’s nightclubs, played by conservatory-trained musicians – called salsa cubana, otherwise known as timba. Music seems to live in the veins of every Cuban. But there’s more! You’ll find folkloric dance in the squares and tucked-away studios, and Cuba’s famous ballet in the city’s grand halls. Stumble down the narrow streets and alleys off of Old Havana’s promenades and you’ll encounter art galleries with paintings and the works of visual artists. hardships. It is easy to focus on the beautiful beaches or scenes of kids playing stickball or baseball and men playing dominoes on the corner and music and laughter everywhere. 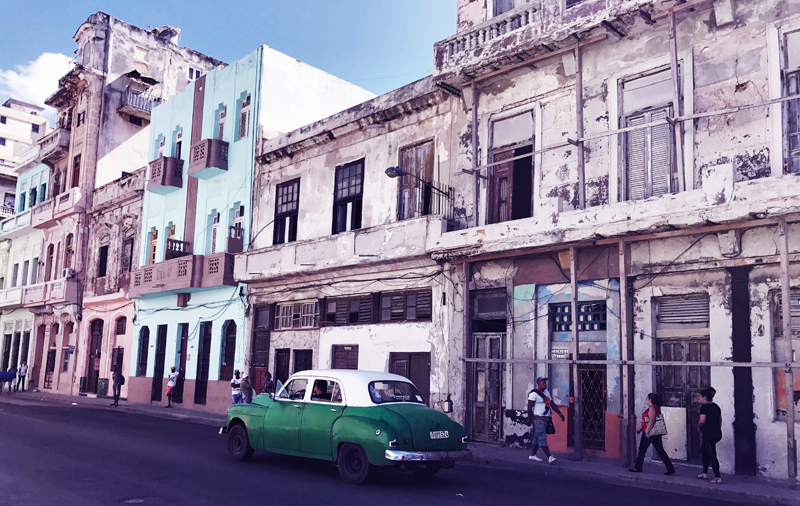 When you go beyond the surface by striking up conversations with Cubans who you meet on the street and in your travels, you learn much more about their everyday lives. The MagiCuba Festival and Conference of Magic: American citizens and residents attending the conference are authorized to do so under a general travel license. The organizers include international marketing group Rose Marketing LLC and its CEO, John Rose; Bill Herz of Magicorp; and mentalist Jon Stetson. The Cuban hosting bodies are The Cuban Ministry of Culture and the Cuban Association of Writers and Artists (UNEAC). The magic event organizers are there to help you with the required visa and to assist with your travel, lodging, transportation and activities for the magic festival and conference. Non-magicians are welcome, too! There will be plenty of time to explore the city. And additional cultural tours or trips are available! There won’t be a dull moment! Mac King, Comedy Magic Show. Asi Wind, Mind reader. 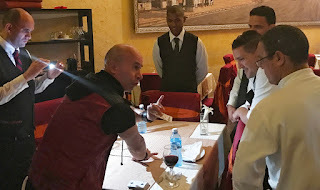 Michael Weber, Mentalism and impromptu magic. Roger Ruiz, Magician. Tony Sosa, Illusionist. Mariana Sosa, Magician. Bob Sheets, Card Magic. Eric Mead, Magician – coins – close-up magic. Leonel Martinez, Magician. Chad Long, Magician. Tina Lenert, Female Magician. Steve Kradolfer, Comedy Magic. Jade, Female Magician. Bill Herz, Magician. Christopher Hart, Magician. Mike Caveney, Magician. John Archer, Magician. Joel Acevedo, Magician. Jorge Blass, Magician. Alex Boyce, Magician. As a magician and someone who loves the culture of Cuba, I can predict this MagiCuba’s First International Festival and Conference of Magic is going to be a SUCCESSFUL EVENT!